刘海涛 （2007）语言规划的生态观―兼评《语言规划：从实践到理论》, 载《北华大学学报》（社会科学版） (6): 51-57.
Cooper, R.(1989) Language Planning and Social Change. Cambridge University Press. De Francis （2006）The prospects for Chinese writing reform. Sino-Platonic Papers, 171, 1-26. 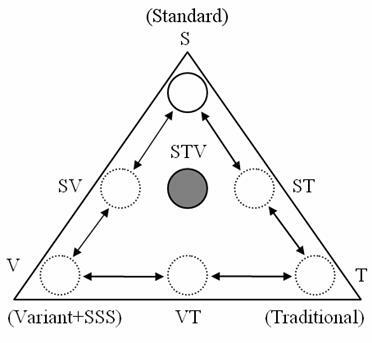 Grin, F. (1996) Economic approaches to language and language planning: An introduction. International Journal of the Sociology of Language, 121, 1�C16. Zhao, S.H. 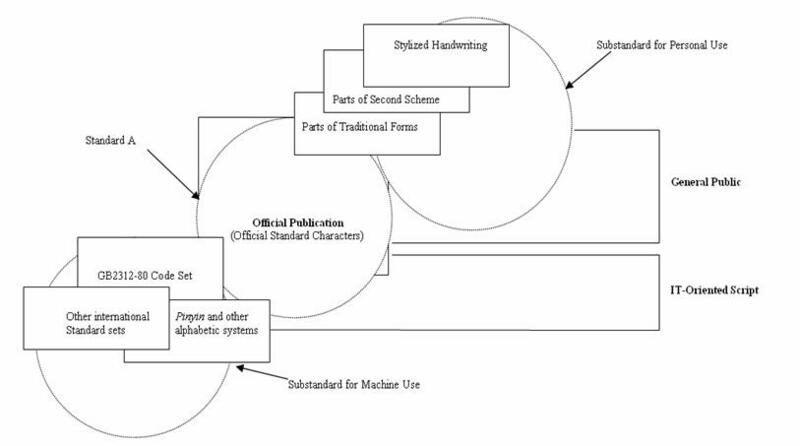 (2005) Chinese character modernization in the digital era �C A historical perspective. Current Issues of Language Planning, 6 (3), 315-78. Zhao, S.H. 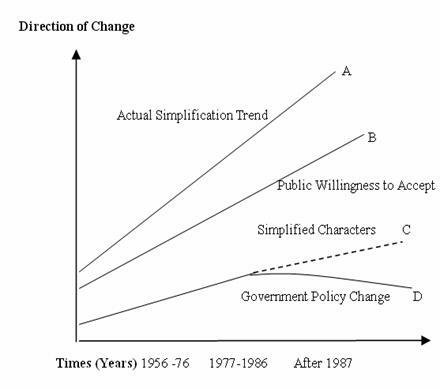 (2006) Chinese script reform: State intervention and individual influence. Language Forum, 32 (1-2), 5-26. Zhao, S.H. & Zhang, D.B. (2008) The totality of Chinese characters �C A digital perspective. Journal of Chinese Language and Computing (JCLC), 17(2), 107-125. Zhao, S.H. & Baldauf, B.R. 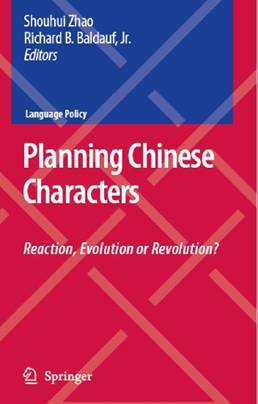 Jr (2007) Language planning, naming and character use in China. Current Issues of Language Planning, 8(3), 283-304. Zhao, S.H. & R.B. Baldauf, Jr. (2008) Prestige Planning in Chinese Script Reform: Individual Agency as a Case. Paper presented to the American Association for Applied Linguistics (AAAL) 2008 Conference. Washington, D.C., 29, March -1, April 2008.